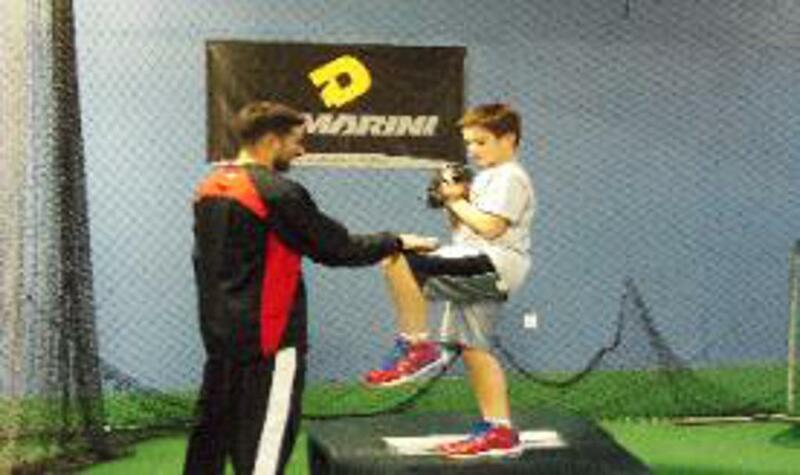 Lefty's Sports Academy is the Premier Baseball and Softball Training Facility in the area. 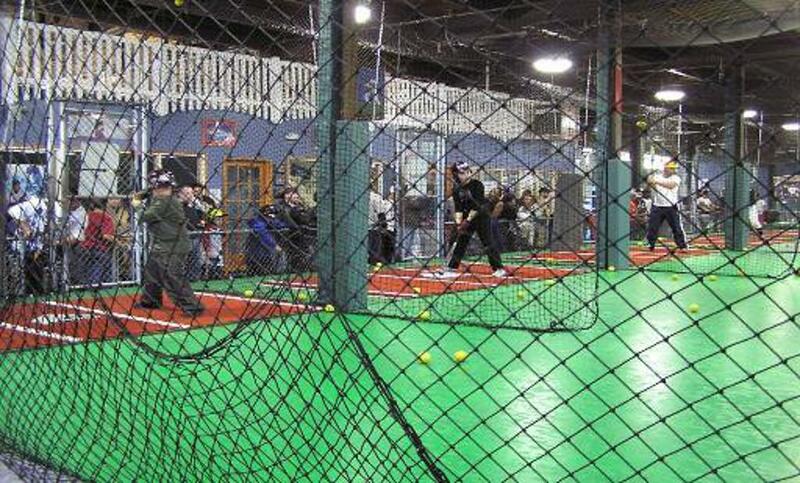 We are equipped with SIX Automated Batting Cages for baseball and softball. Our Baseball cages range in speeds from "Little League" up to speeds matching that of Major League pitchers! Our Softball cages are available in Fastpitch, Modified, and High Arc. 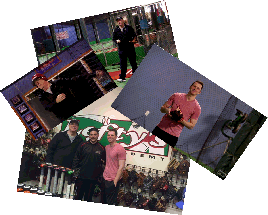 In Addition to our cages we offer a fully-turfed training area of Over 10,000 square feet! 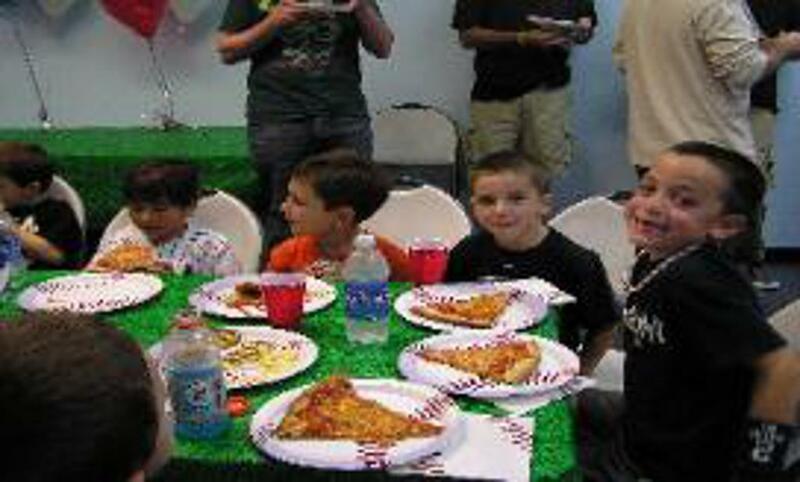 This area can be rented in sections or in entirety for teams, clinics, parties, and lessons. 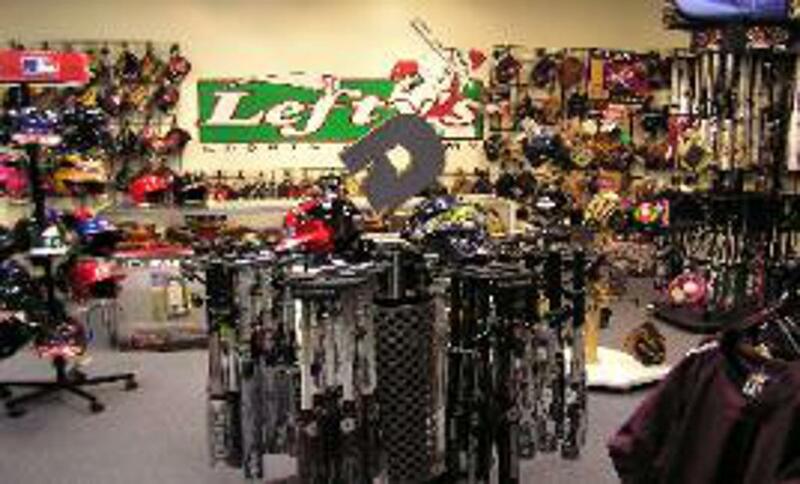 Here at Lefty's, we accommodate all players on an individual basis as well as entire team training. Give us a call today for more information regarding our Camps, Clinics, Team Training, and Individual lessons. Join our email list to receive special offers and discounts. *Special Team Hours Can Always Be Arranged! 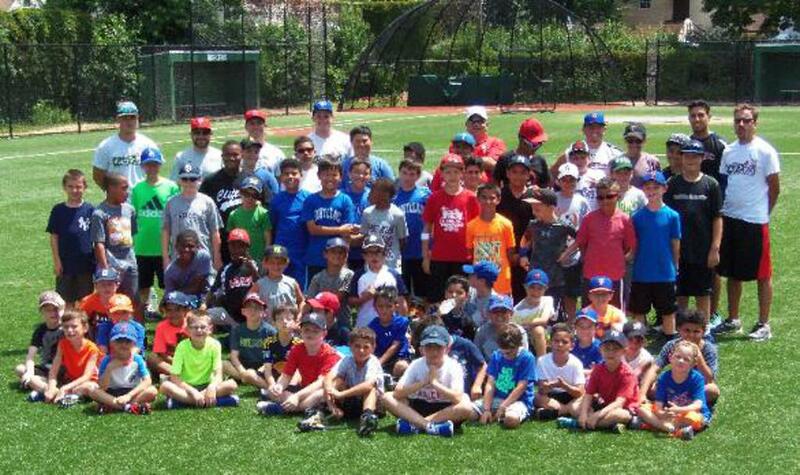 ©2019 Lefty's Sports Academy / SportsEngine. All Rights Reserved.